Mobile medical apps have become the industry norm in health IT infrastructure environments, but its security remains a concern. 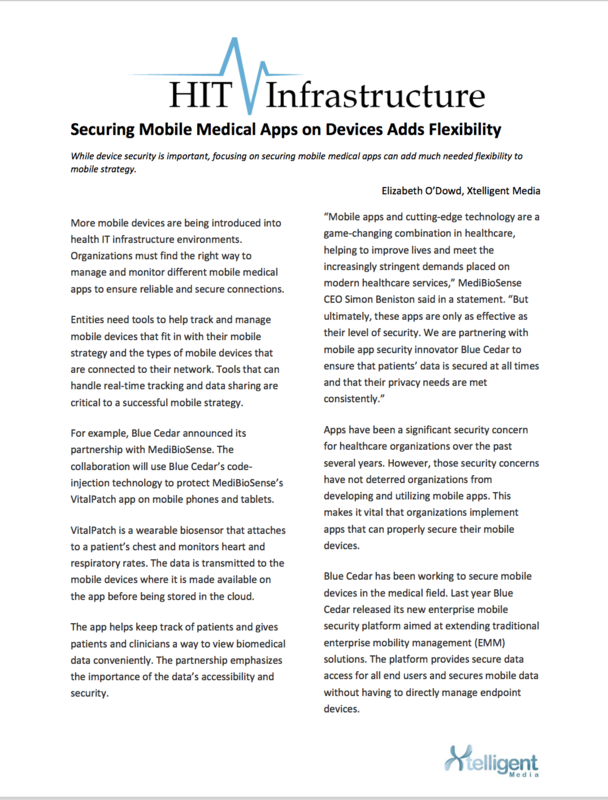 This article demonstrates the benefits of code injection to medical mobile app security showcasing an example with Mediobiosense. Learn why this is critical to your mobile strategy.